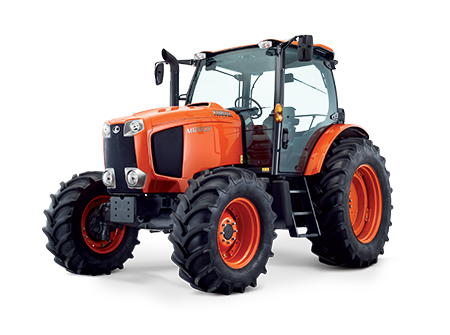 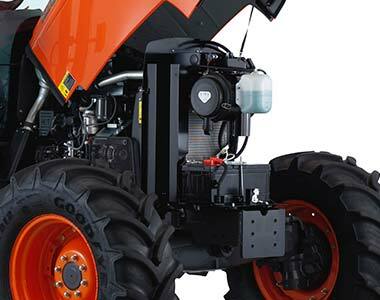 The Kubota M126GX is engineered to deliver maximum power and torque output with outstanding economy and low emissions delivered by an advanced turbo charged 125HP 4 cylinder CRS Kubota diesel engine. 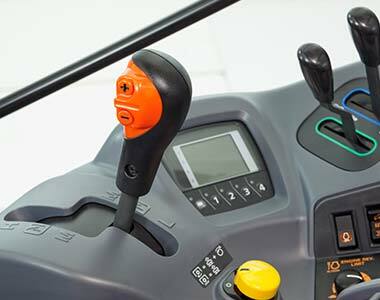 Featuring a number of performance enhancing features including PTO, Intelli-Shift transmission and high performance hydraulics for enhanced productivity. 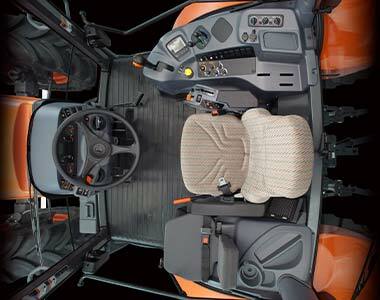 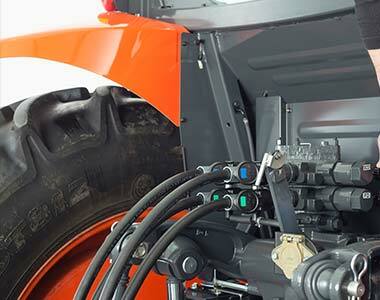 With one of the largest cabs in its class, the M126GX offers unsurpassed comfort and visibility.